Sometimes it’s difficult to determine how much responsibility to give your children. Assigning household chores to your child sends a great message – they are contributing something important to the family. This can benefit your children’s personal development, they learn to take responsibility and to take pride in their work. 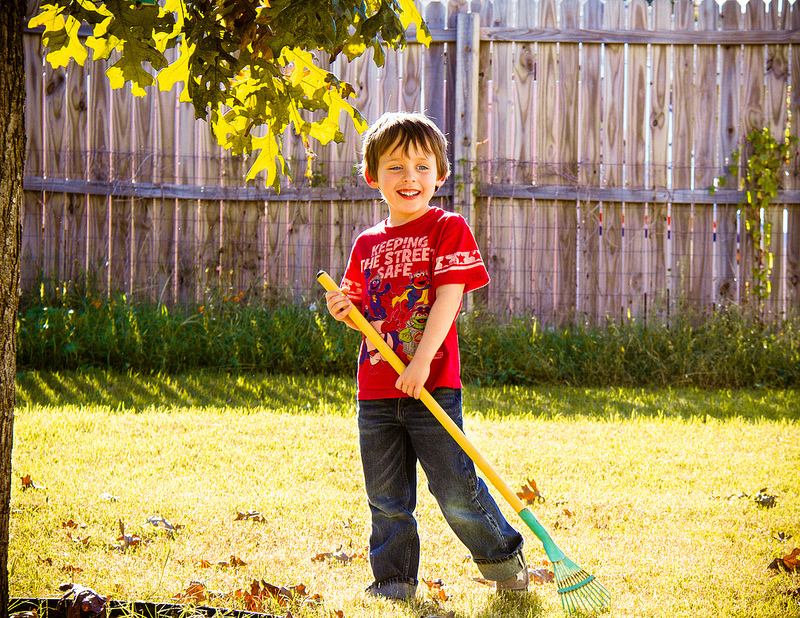 Scheduling regular chores also helps establish a routine for your children as well. Below you will find a guide on how to set chores for your children by age. This document also addresses chores in co-parenting relationships.